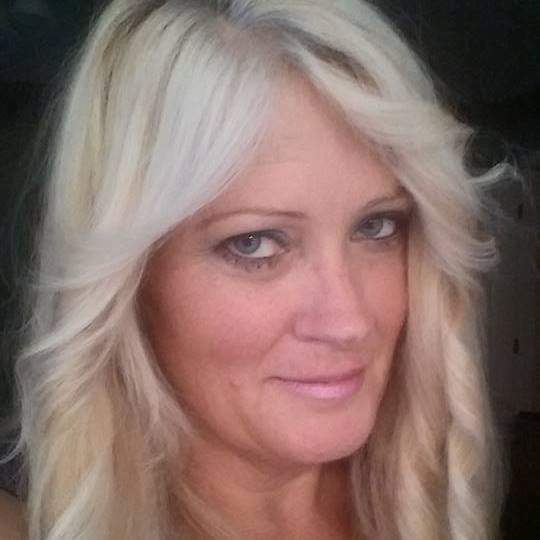 Karen S. McDougall, 51, Kokomo, passed away at 7:36 pm Sunday, April 14, 2019, at her son’s home. She was born May 19, 1967, in Kokomo, the daughter of Eldon Henry Harrington & Mary (Hinkle) Railer. Karen worked as a department manager for Rural King. She enjoyed crafting, scrapbooking, spending time with her grandchildren, and her dog, Daisey. Karen is survived by her mother, Mary Sue (Les) Railer; children, Jimmy (Kelsey) Jones, and April (Nathan) Thalacker; grandchildren, Bentley Thalacker, Aaliyah Jones, Braxton Thalacker, and Lukas Jones; brother, Eldon Harrington; and twin sister, Sharon (Dusty) Fivecoate. Karen was preceded in death by her father, Eldon Henry Harrington. Funeral services will be held at 1:00 pm Thursday, April 18, 2019, at Shirley & Stout Funeral Home, Jefferson Street Chapel, 414 W. Jefferson Street, Kokomo, with Chuck Jansen officiating. Burial will follow in Kokomo Memorial Park Cemetery. Friends are invited to visit with the family from 11-1 pm at the funeral home. Messages of condolence may be left online at www.shirleyandstout.com.